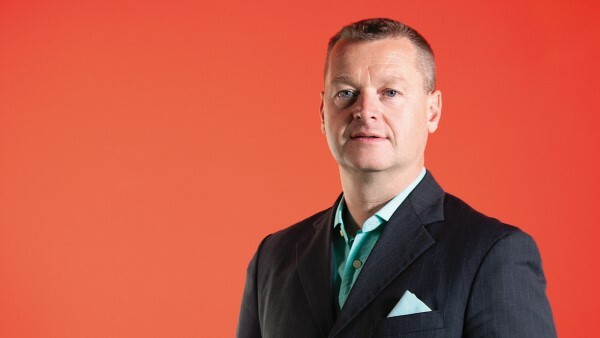 UK hosting provider UKFast, a company which – together with its associated companies – employs more than 400 people in Manchester and beyond, has agreed a deal with Manchester City Council to acquire a 120,000 sq. ft. plot of land opposite UKFast’s campus headquarters in Birley Fields, Hulme. Proposed developments for the site are phased, with Phase 1 including an office building of at least 30,000 sq. ft. with surface car parking and Phase 2 bringing additional office accommodation and a multi-story car park. An underground data center may be included within the basement of one or both phases. “From the moment I walked into the first Archway building I saw a much bigger picture, and knew we needed the building opposite and the land over the road,” said Lawrence Jones, CEO and co-founder of UKFast. 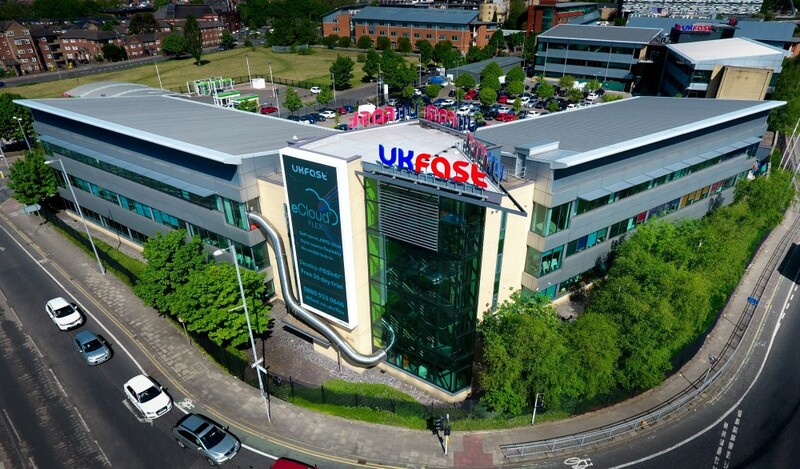 UKFast’s campus is also home to the ‘FastForward tech incubator,’ managed by Tech Manchester – a not-for-profit initiative funded by UKFast to support tech startups. 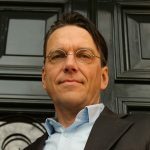 FastForward already provides a base for 15 startup and scale-up businesses, with Mr. Jones currently providing space in the incubator to these businesses free of charge. Alongside its product range, UKFast has five fully owned, custom-built data centres and its cybersecurity arm Secarma specialises in ethical hacking and penetration testing. The family of businesses owned by founders Lawrence and Gail Jones would employ 450 people, with UKFast directly employing 350. Previous articleWhat is the X factor in the new Cisco Webex?